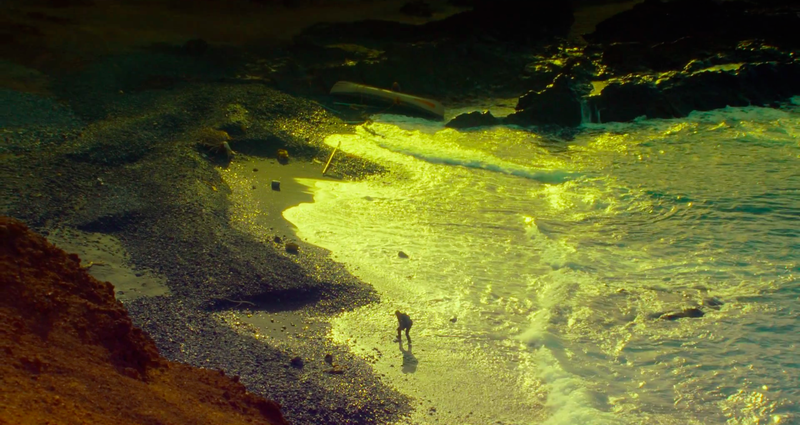 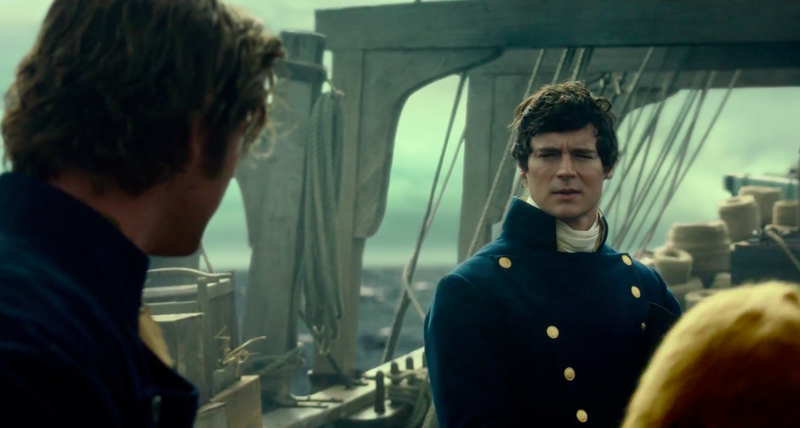 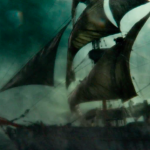 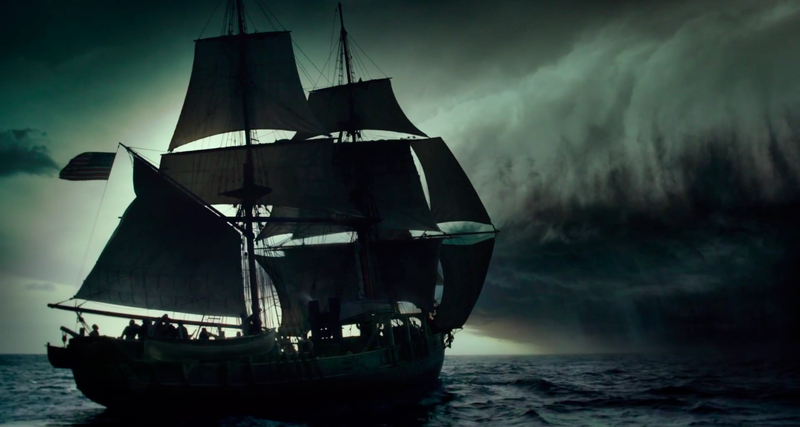 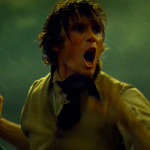 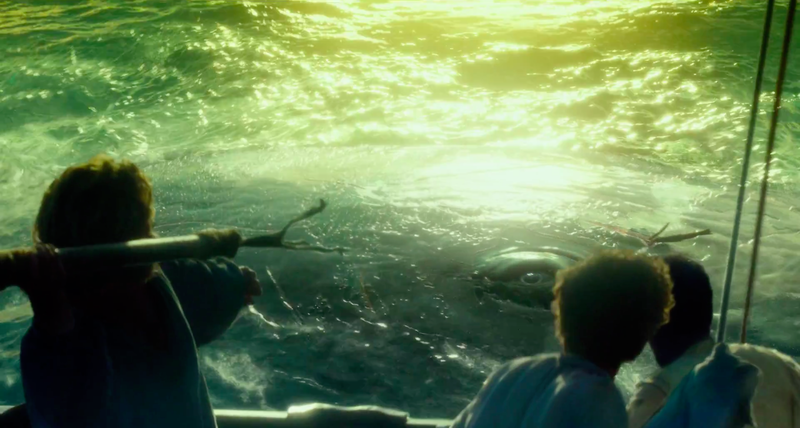 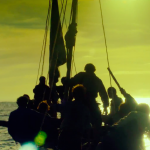 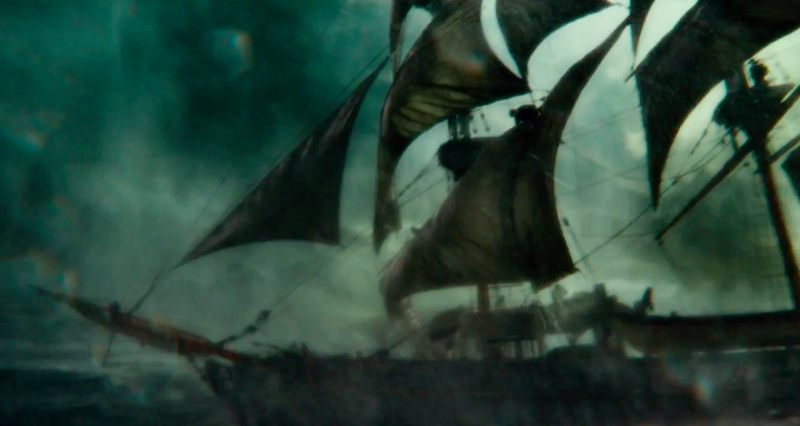 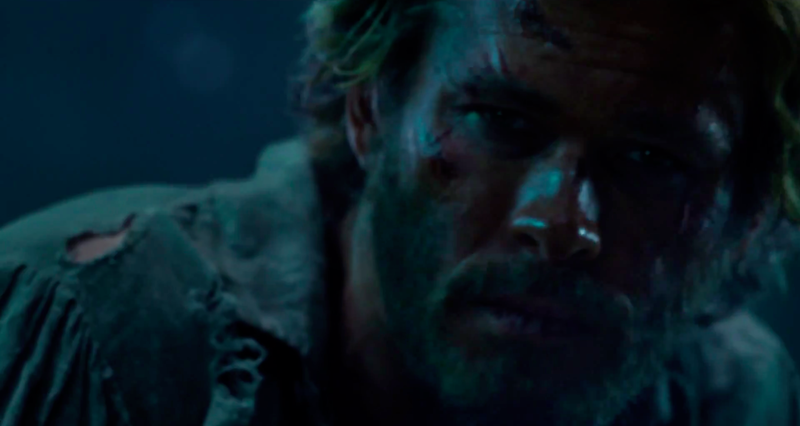 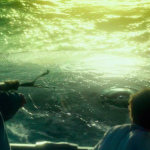 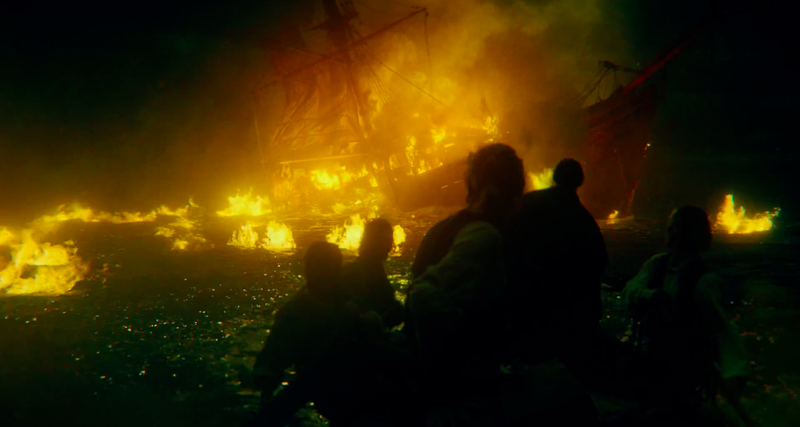 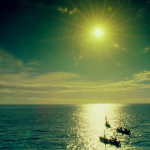 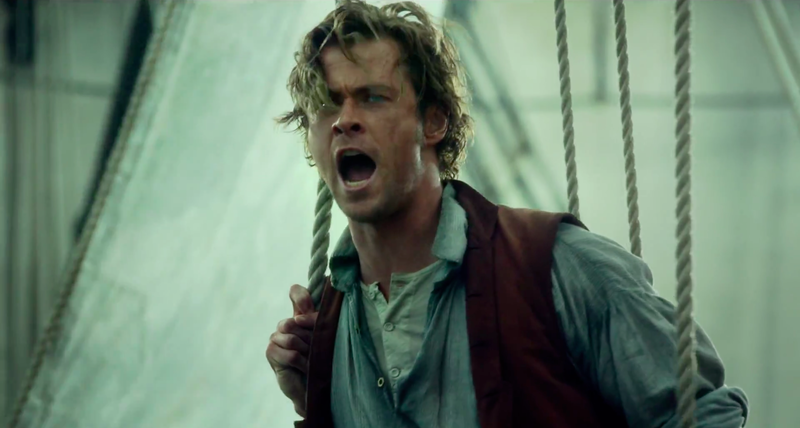 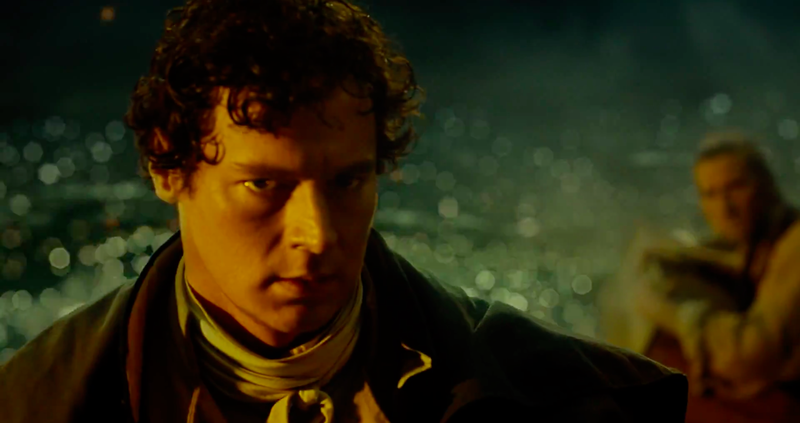 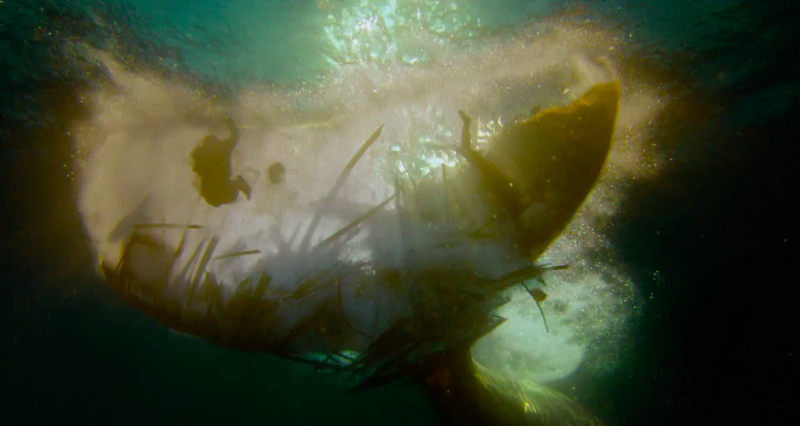 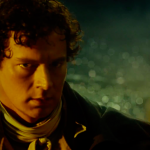 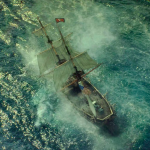 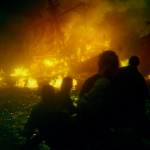 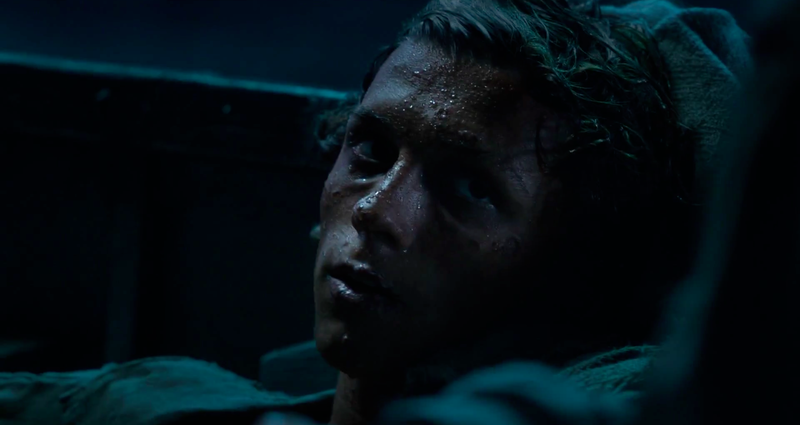 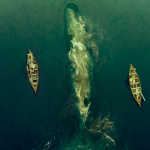 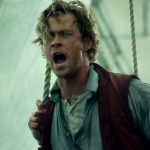 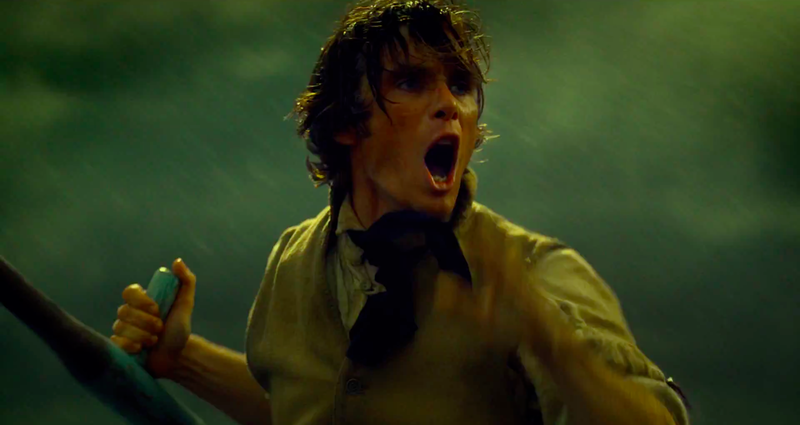 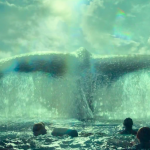 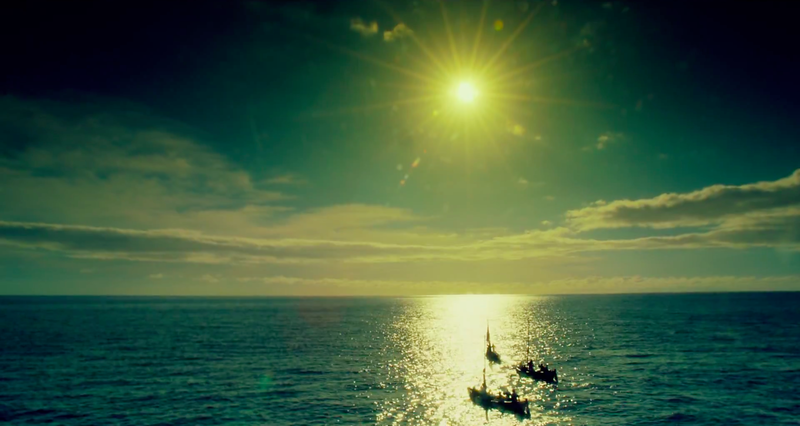 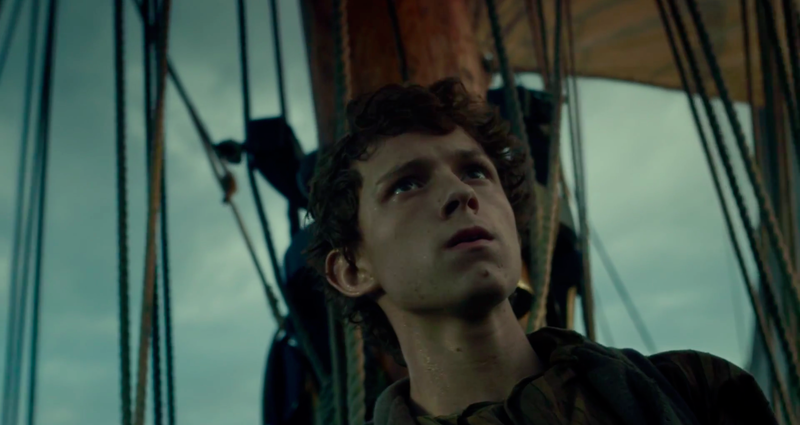 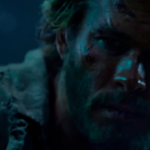 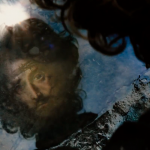 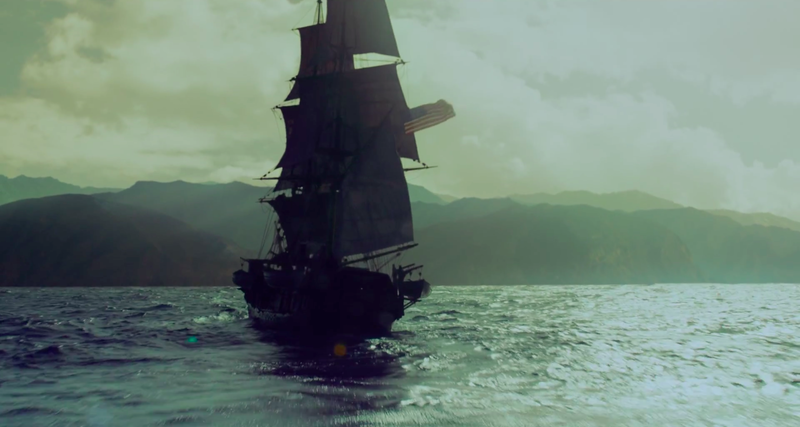 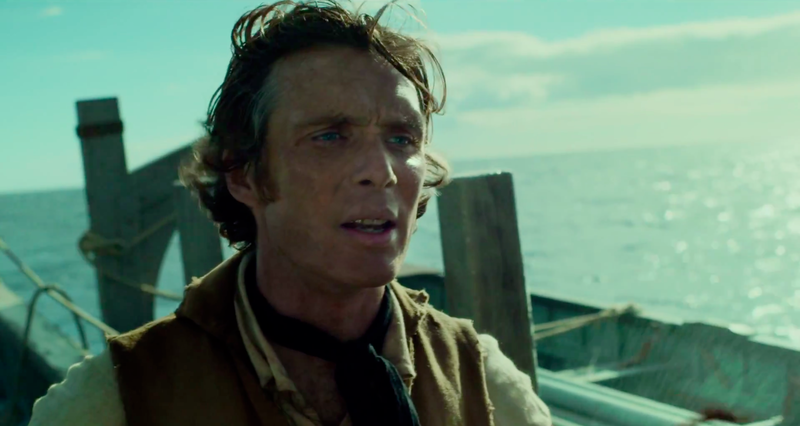 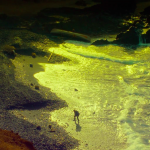 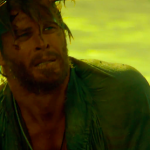 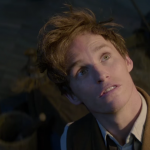 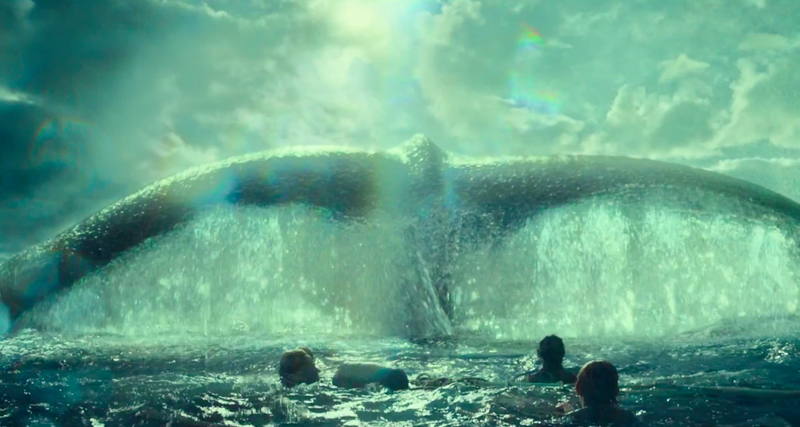 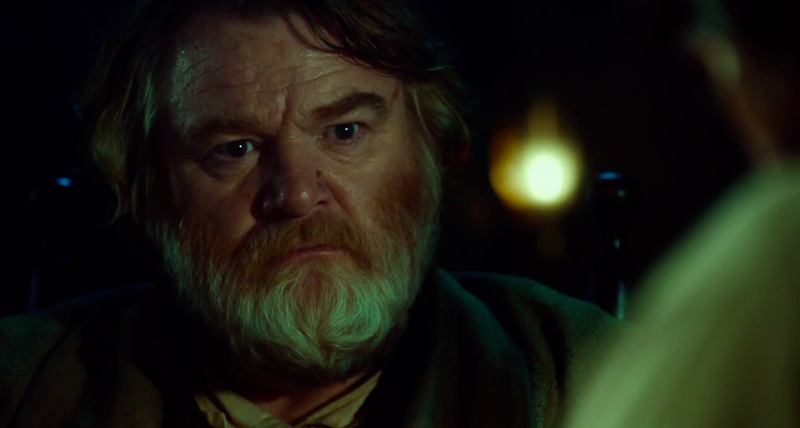 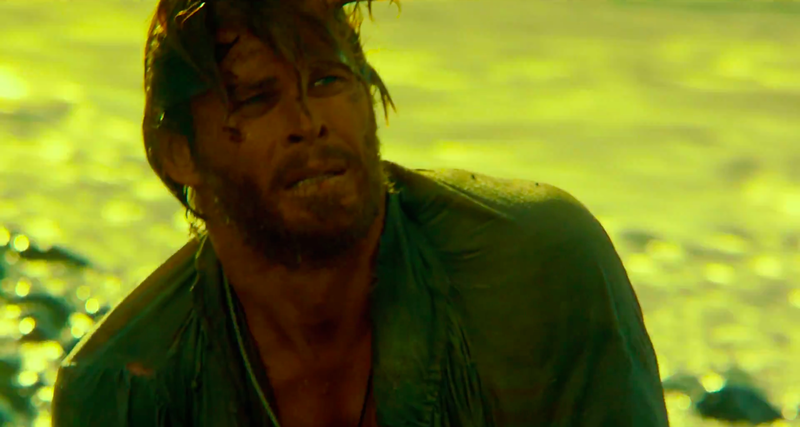 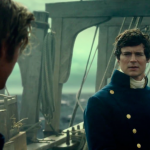 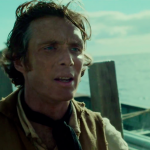 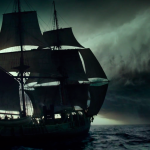 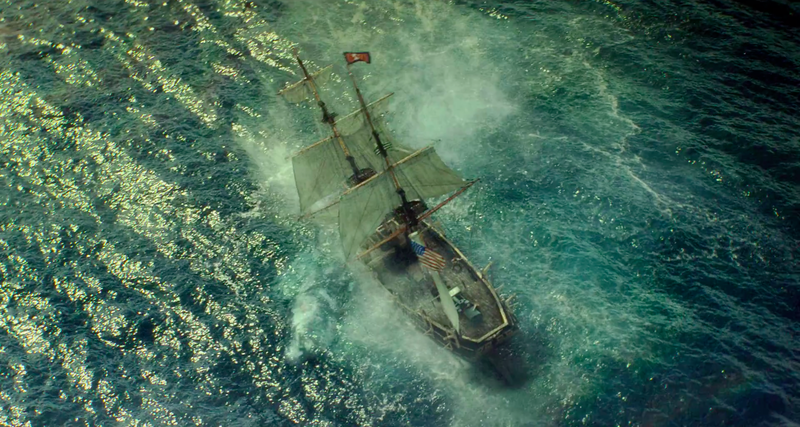 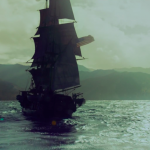 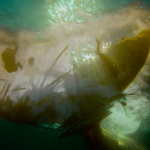 Warner Bros. has released the final trailer for Ron Howard’s upcoming adventure film IN THE HEART OF THE SEA. 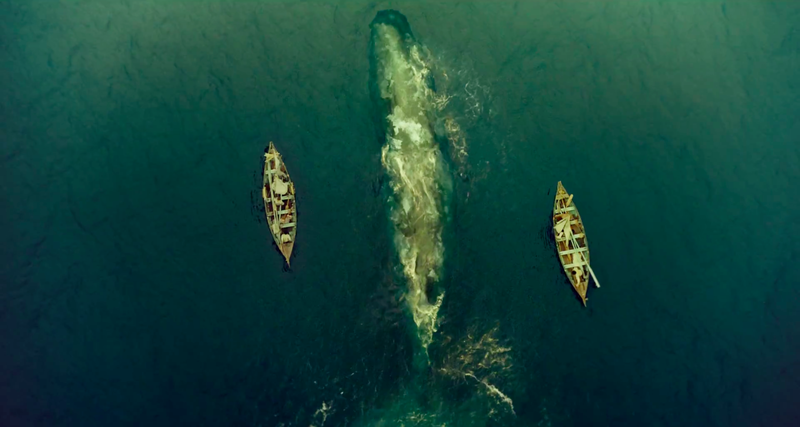 Based on Nathaniel Philbrick’s best-selling book, the film centers on the sinking of the whaleship Essex in the winter of 1820. 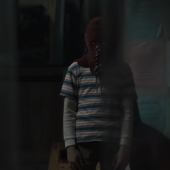 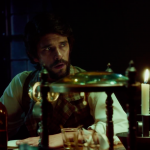 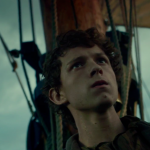 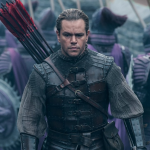 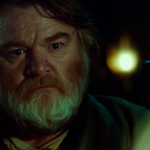 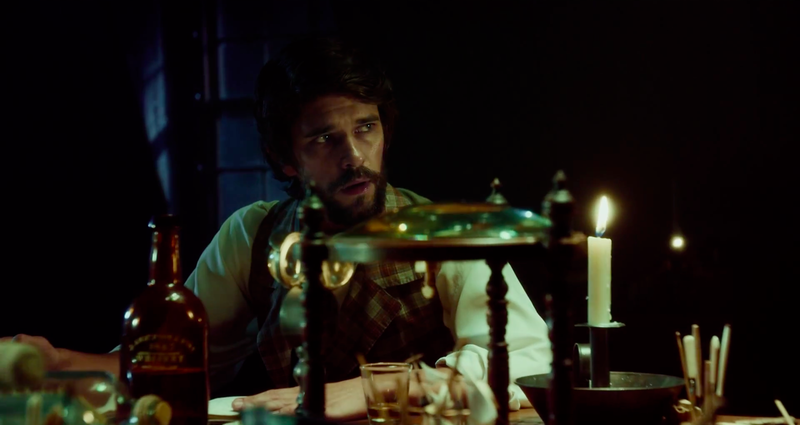 Benjamin Walker, Tom Holland, Brendan Gleeson, Cillian Murphy, Ben Whishaw, and Jordi Molla also star. 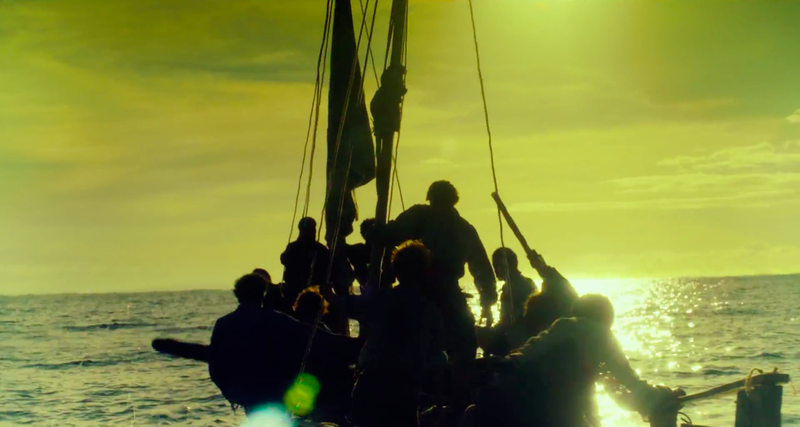 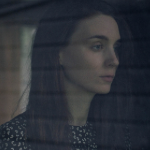 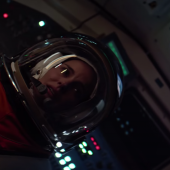 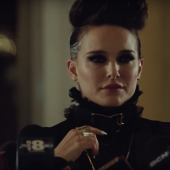 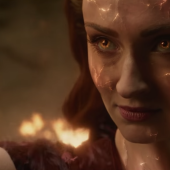 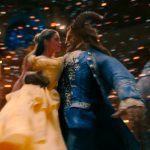 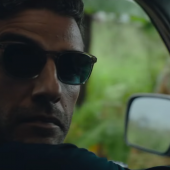 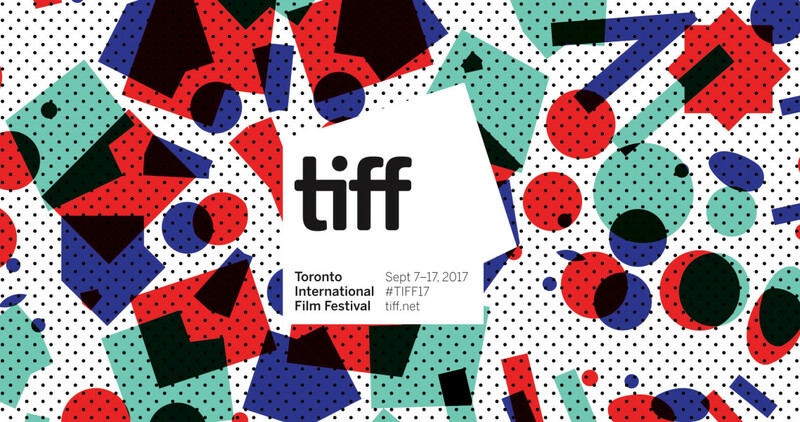 The film opens in theatres December 11.